The UK government has confirmed that it is hoping to extend banking services at the Post Office, creating a so-called ‘People’s Bank’. The government has confirmed that it is hoping to extend banking services at the Post Office, creating a so-called ‘People’s Bank’. The Department for Business Enterprise and Regulatory Reform (BERR), headed by Lord Mandelson, wants to broaden services at the 12,000 UK post offices. Some observers believes the move may help to stimulate lending. But there is no indication yet that the government will provide financial guarantees to any ‘People’s Bank’. “Royal Mail has been very clear that we want to expand the range of banking services we provide through the Post Office network and there are a number of things in the pipeline,” said Royal Mail boss Adam Crozier. According to the BBC’s business correspondent Joe Lynam, BERR has asked the Commons Business & Enterprise Select Committee to look at ways in which this can happen. Department officials said that any government guarantees would depend entirely on the Select Committee and that it was “too early to give carte blanche guarantees”. One reason for extending the Post Office’s banking remit would be to increase lending. The commercial banks have come under a great deal of criticism for not lending more, despite massive cash injections for the government, to help individuals and businesses to cope with the recession. Another is to appease back-bench labour MPs who are unhappy at recommendations in the government-commissioned Hooper Report, published in December last year, to part-privatise the Royal Mail. They fear that this could lead to further closures of local post offices. But BERR confirmed on Sunday that there would be no further reductions in the number of branches beyond those announced last year. Currently, savings accounts, mortgages and other retail services are being provided by the Bank of Ireland through the Post Office. 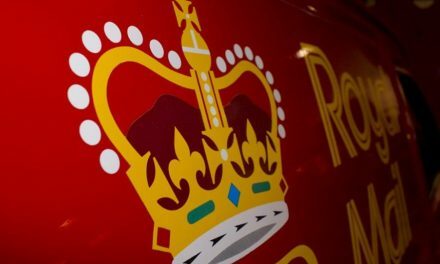 Figures released last month showed that all four Royal Mail businesses were profitable in the nine months to Christmas last year for the first time in almost 20 years. 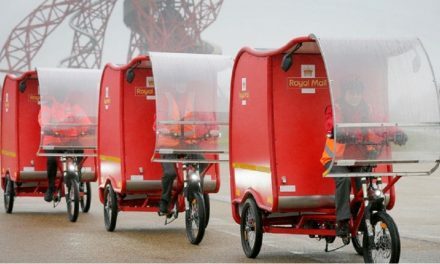 Royal Mail Letters, the Post Office, Parcelforce Worldwide and the European parcels business GLS contributed to an operating profit of £255m.